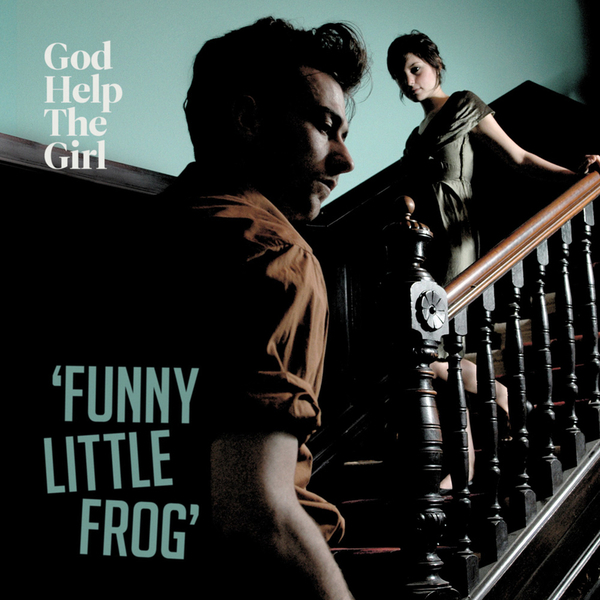 Having originally appeared on Belle & Sebastian's The Life Pursuit, 'Funny Little Frog' sounds all cinematic and swoonsome in this new setting. 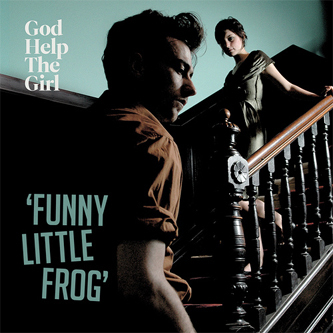 Stuart Murdoch's God Help The Girl project reconfigures the song as a an old fashioned soul jaunt smattered with choppy strings. Murdoch himself pipes up on B-side 'Mary's Market', an upbeat twee-pop number that's B&S through and through.